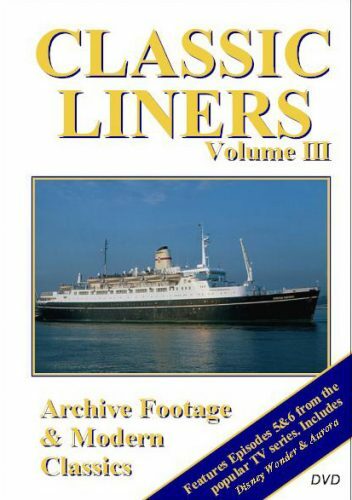 Episodes 1 & 2 of the Classic Liners TV series. Full details below. 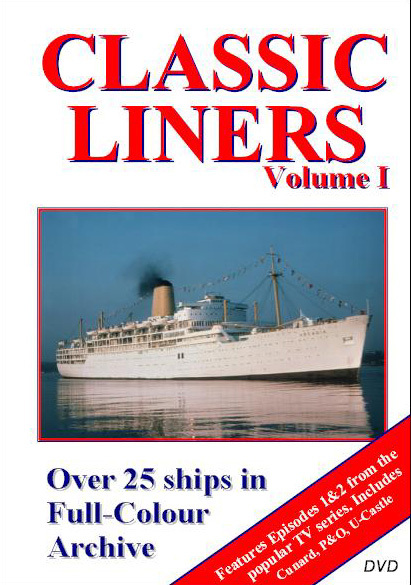 The first of three titles based on our six-part television series – Classic Liners Vol. I features 25 ships in colour archive. 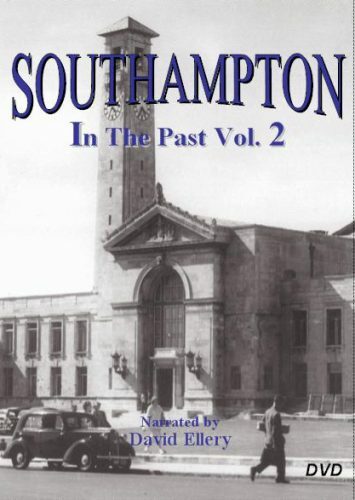 Using footage from the Barry J. Eagles Collection, four decades of the Port of Southampton’s classic liners are brought together in one title: ships of Cunard Line, P&O, Union Castle, NCL and others. 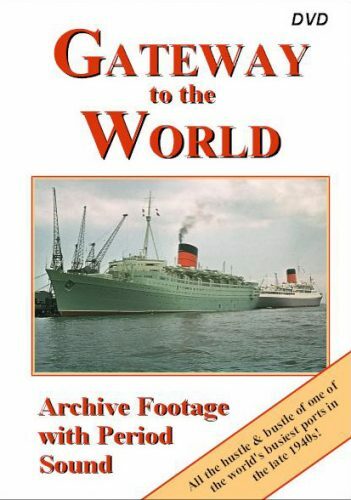 Memorable moments like RMS Queen Mary’s last arrival, and the maiden voyage of QE2, plus our own more recent broadcast footage of the maiden arrival of Oriana, and spectacular scenes of SS Norway and QE2 in drydock. 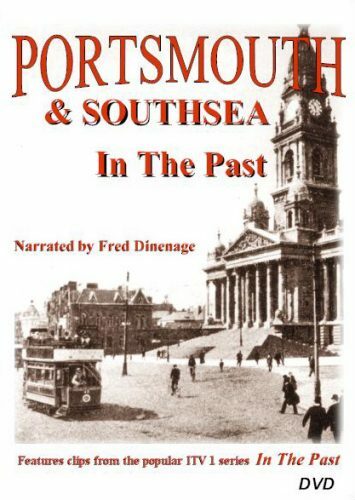 Duration approximately 54 minutes.